Make food that cuts the fat but keeps the flavor. Recipes adaptable to cooking over direct or indirect heat. Recipes are perfect for rotisserie cooking. Recipes can be converted for outdoor or indoor grilling. Recipes adaptable to your kitchen/oven. 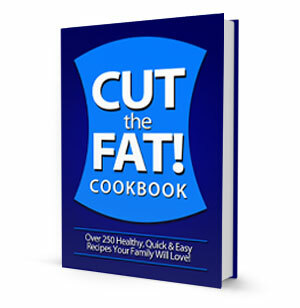 Cut the fat and eat healthier recipes. Simple, easy and delicious recipes.